The latest driver license system which is taken up by the state of New Jersey is a step forward to maintain a proper identification process. 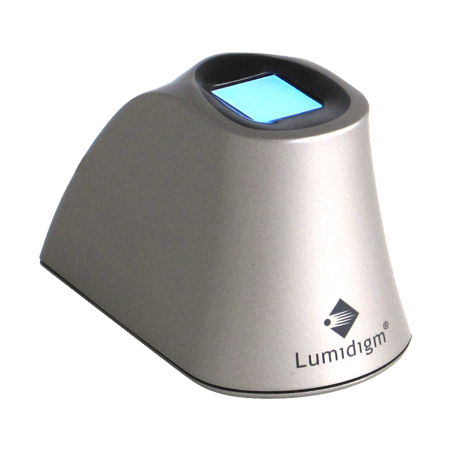 This system is a part of contract with L-1 identity solutions, which are in a seven year contract with the state’s motor vehicle association. They have been hired to provide a permanent, easy, full proof and secure driving license system. This is part of the state and federal laws to check a secure identification process to curb further misappropriation. 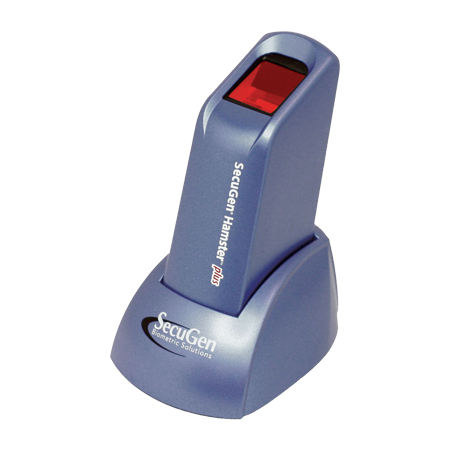 It is a biometric identification process which includes facial recognition, finger prints and some other set of patterns, which help for easy identification. The real ID Act of 2005 has been kept as the basis of the new approach to change the system of driving license. Ultimately, the security of the software provided by the firm on contract will eventually help the state to provide easy solution for frauds, crimes, or counterfeiting. The new program is all set to make the access control system efficient and free of any hassles. This is very much similar to the old license but with differences, which mark the real changes. It has embedded pattern on the license, one and two dimensional bar codes. 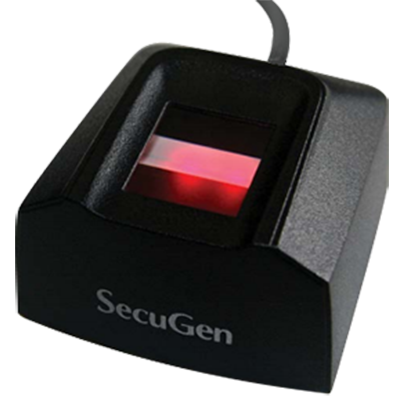 The biometric devices used in the security system are reliable and too sensitive to catch error on the block. The state government has worked on many programs previously to reduce error identification, miss use and fraud of any documentation. 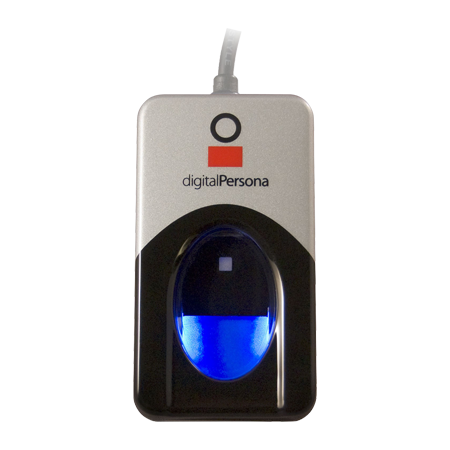 Further, this biometric identification system features 25 points which are kept under wraps by the motor vehicle commission and other federal security agencies. The driver’s license is used as an identification card for various reasons of authentication and fulfillment of criteria. The further issuing of the new driving license in the state, will help the investigating agencies to work purposefully with more evidence and recognition factors which are not told by the personnel of the motor vehicle authority- the licensing division. Further, the new system will make the cards as proposed by the real ID act of 2005, which will help the United States Department of Homeland Security. So many licensing work and renewal work comes to the state vehicle commission, which needs software, data tracking, unique codes, and random and easy recognition of the licensee. All this is done with care and concern of the security of the state and to keep the levels of identification at par as compared to nine other states.